Need a Last Minute DJ? ROLO Entertainment has a staff of DJs that are scheduled well in advance for weddings, parties and corporate events. 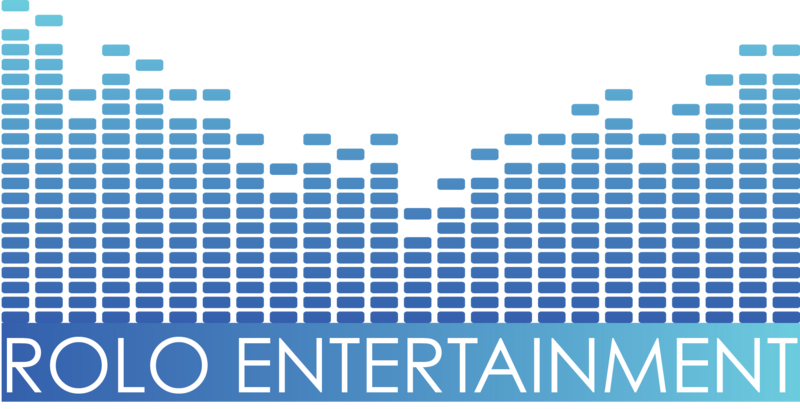 But our staff is growing regularly, so the opportunity exists for a you to make that last minute DJ request with ROLO Entertainment. Whether your event is 100 or 1000 people, we have the staff and equipment to make your event exactly what you want it to be–when you want it to be! Other services we offer include event coordination and planning, photography, photobooths, and more. Check us out!